We’re delighted to return to Pub in the Park again this year to serve a range of dishes throughout the long weekend.! Our Head Chef Matt Larcombe will be cooking up a storm in his food demonstration, showcasing one of our most popular dishes; Fish and Chips. Want to know how to get those chips sensationally fluffy and crunchy or that fish light and crisp to the bite? Matt will share all his chef’s secrets, giving you the key to perfecting this nation’s favourite. Demonstration slot: Sunday May 20th at 5:40pm. 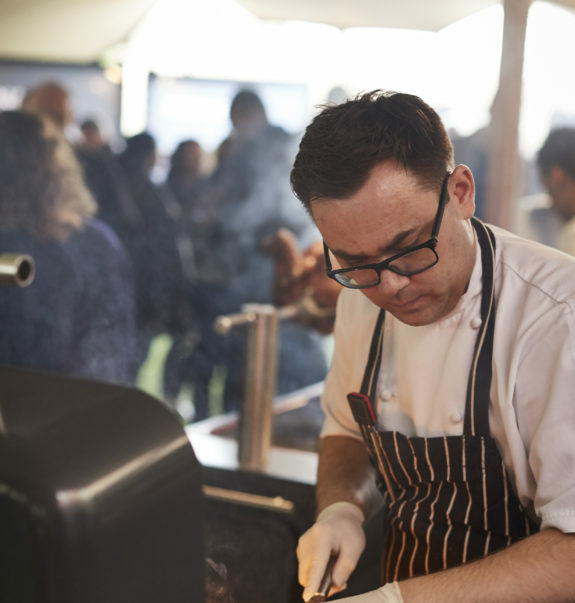 A truly fantastic foodie event, Pub in the Park celebrates the very best of food in Britain today, with live music in full swing, cooking demonstrations from some of our country’s greatest chefs, festival fun and even a spot of quality shopping. For more information and to book your tickets, visit the Pub in the Park Marlow website.